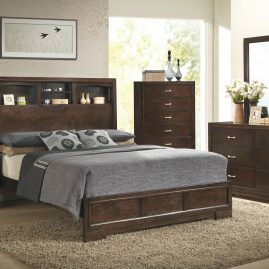 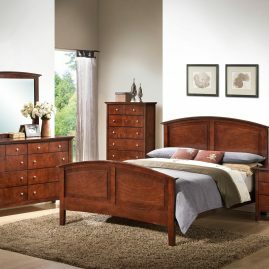 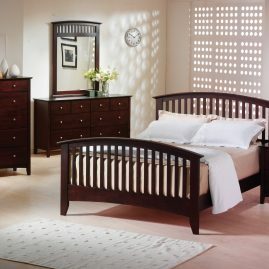 With this blending of modern design and traditional finish, you’ll love having this storage bed in your bedroom. 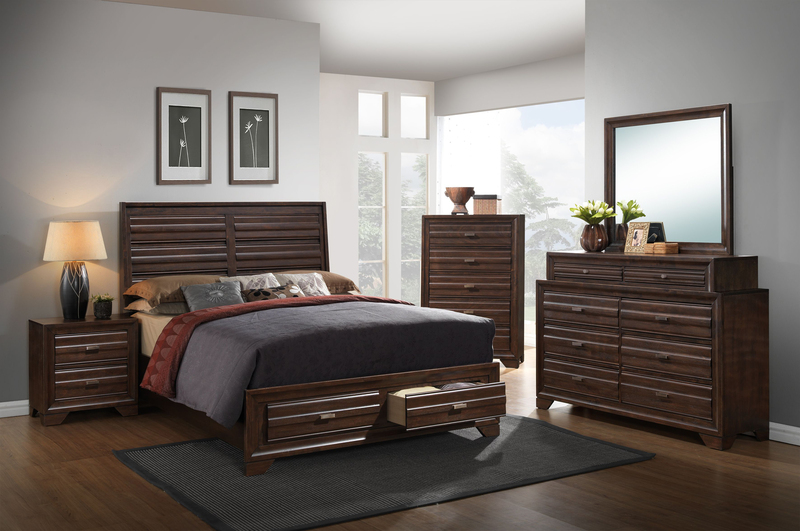 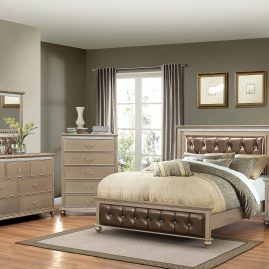 The piece features two drawers in the footboard for convenient storage and to save precious floor space. 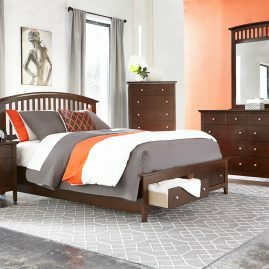 With its tapered block legs and clean lines, this piece is sure to please.